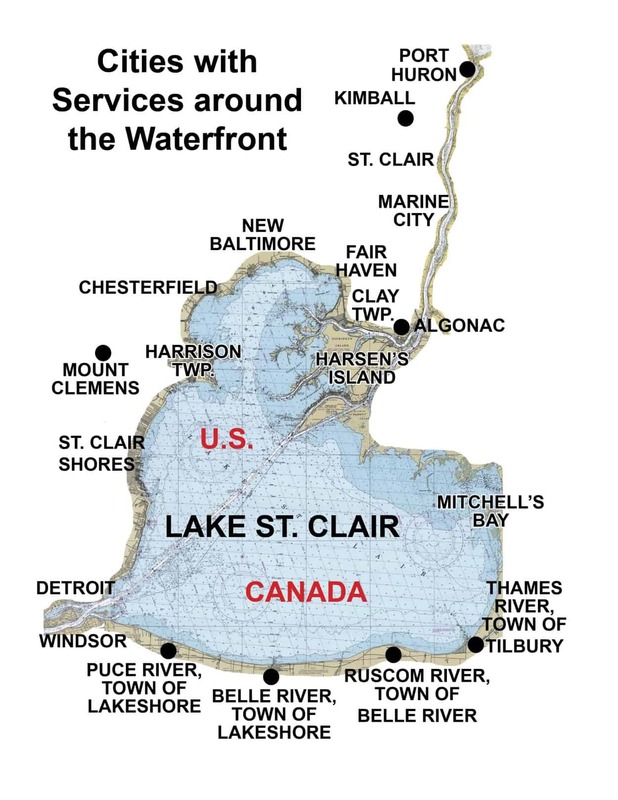 Rose Marine new Boat and Engine Sales, Service, and storage in Clay Township (Algonac), serving Macomb and St. Clair Counties. We specialize in pontoon and fishing boat sales, including Manitou, Lund, and Ranger. Rose Marine is also the areas largest Outboard Dealer Service Center - MerCruiser, Mercury, Yamaha, Honda, Evinrude. We also offer have a full marine parts store, bulk oil sales, and trailer sales. Rose Marine Sales & Service is a family owned and operated business that has been established since 1997. We are a marine only sales and service company that has over 30 years of mechanic experience in south east Michigan. Having started Rose Marine as a marine mechanic shop, Bill Rose Sr. has grown his company into one of the most successful marine businesses in the Lake St. Clair region. As a premier boat dealer and expert marine service provider, Rose Marine will do what it takes to provide you with the highest level of customer service whether you are purchasing a new or pre-owned boat, motor or having service work completed. As successful as our customers have made us, we have grown from a two bay service business to a dealer that has over 10,000sq/ft of sales, service and stocking facility onsite.